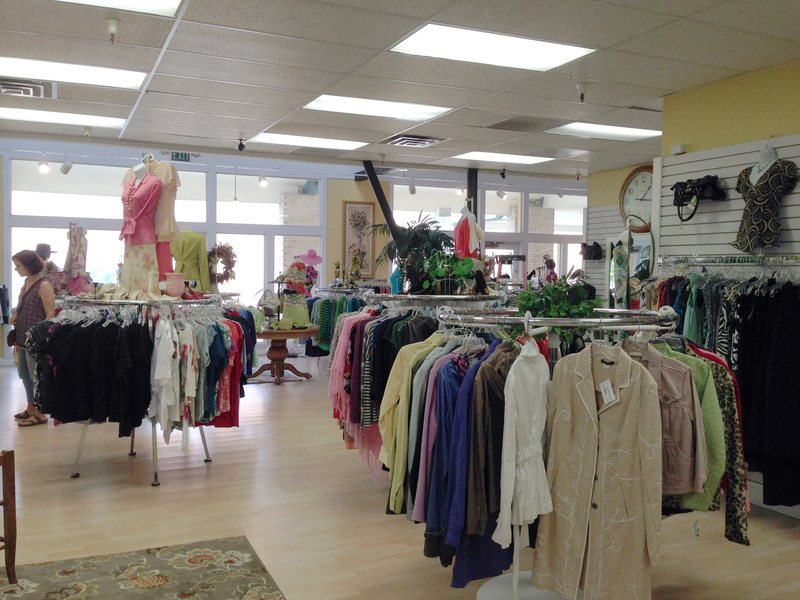 Come see our beautiful new outlet store full of wonderful women’s clothing, accessories, and jewelry! 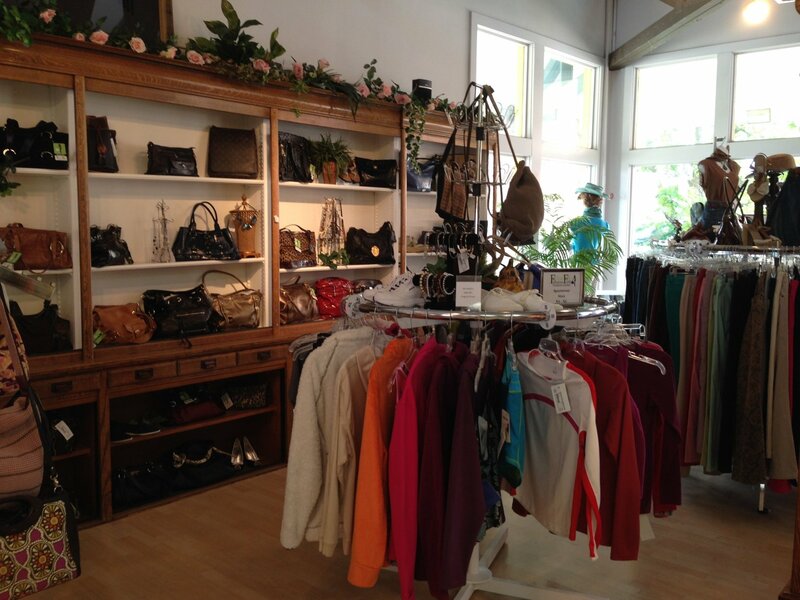 A quality boutique shopping experience at outlet prices! Fashion, Food, Coffee, and Community all together in one unique place! 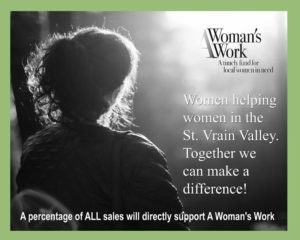 A percentage of all your purchases will make a difference for women in need in our community. Also, we are looking for Volunteer Sales Associates on Wednesdays and Fridays between 11:30 and 3:30PM. Please add some kind of announcement on the home page of the website with the store phone number and store email address. This is the link to the AWW volunteer page http://www.awomanswork.org/participate/volunteer/#1469628112028-695e4125-44a7 or contact the store. Volunteering at Fabulous Finds Fashion Outlet represents your commitment to both A Woman’s Work and Fabulous Finds Consignment Outlet. 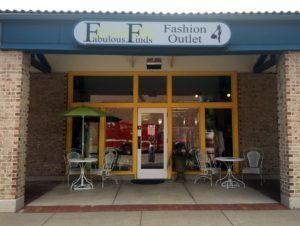 The outlet store is a place to lose oneself in a fun, relaxing shopping experience where fabulous upscale apparel items abound at bargain prices. Volunteers will be a part of making the experience a perfect destination to get away for the everyday or for a girlfriend’s day out shopping, sharing, and helping at the same time. By providing courteous, personalized customer assistance or behind the scenes tasks to make it all happen, we can successfully support women who have no other means to meet a financial burden at a difficult moment in time. We believe you will find volunteering at Fabulous Finds Upscale Fashion Outlet rewarding and fun!